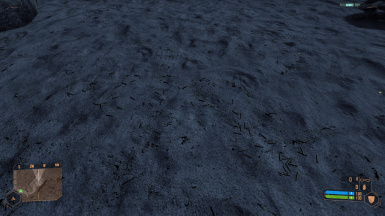 Bullet shells in crysis disappear extremely fast this mod fixed that. Its simple to install too simply follow the included readme. I played though this game start to finish with this mod in order to play test it I got no performance change at all. I will make changes and variations users suggest if it's required I'll also try to get a version that uses rigid bodies instead of simple physics but that will be for another time.